Listen to "I Am Gold"
“There’s this scripture in 2 Nephi 24:24 that says, ‘... As I have thought, so shall it come to pass...' (and) I once said, ‘If you want to know what you’ll be like in five years from now, just listen to what you’re saying about yourself today,' ” Boye said. Boye has scheduled performances on national shows such as "Ellen," "The Tonight Show" and "The View." Boye received funding for his album from Kickstarter.com. He plans to distribute free, limited-time access to his songs as a way to give back to his donors, about 90 percent of whom were from Utah. 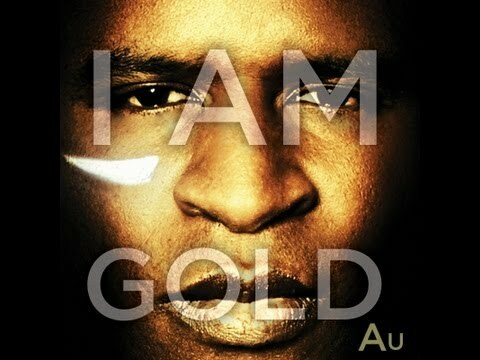 The single “I Am Gold” will be released later this week, and Boye’s album will follow later this fall. "Africanized" will include music videos in addition to the tracks. One of the music videos is recorded with the Mormon Tabernacle Choir, of which Boye is a member.